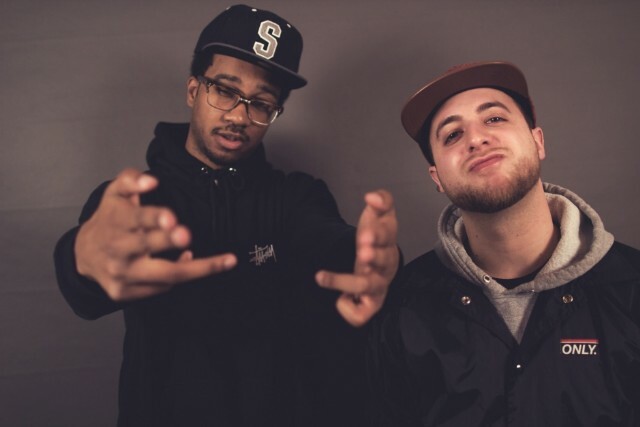 The Doppelgangaz, an upstate New York rap duo consisting of EP and Matter Ov Fact, have been cultivating a cult rap fanbase since 2008’s eerie The Ghastly Duo EP. Now onto their seventh full-length, Peace Kehd, due to be self-released on February 18, the pair build on the buzz of last year’s excellent HARK album, but supplement the project’s endearingly static-sodden beats for a slicker sound. (The progression is reminiscent of when Masta Ace’s synth-inflected Sittin’ On Chrome followed the rugged charms of SlaughtaHouse.) The rappers use bucolic production as a backdrop to reel off rhymes that offer insight into an off-kilter world, one that delights in mixing references to gourmand foodstuffs with the sort of sexual perversions that would make Dr. Octagon smirk. As a result, Peace Kehd is another successful update of the Doppel gospel. Stream Peace Kehd in advance of its release below. Buy the album on February 18 via iTunes or the group’s Bandcamp page.